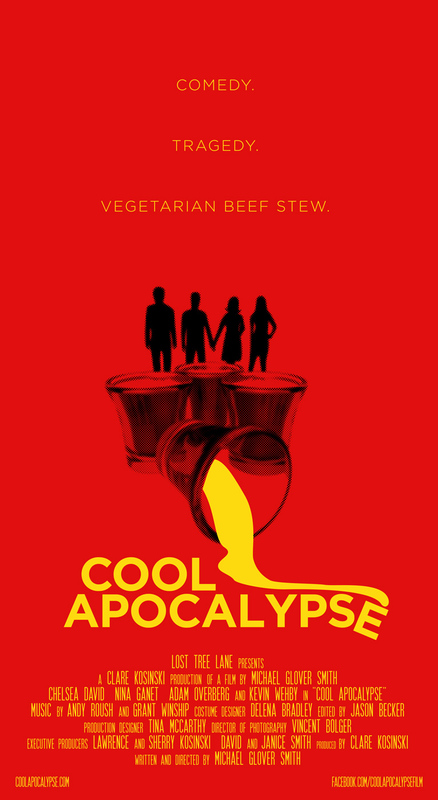 Cool Apocalypse features an original score from Chicago-based music and sound design team Andy Roush and Grant Winship. A gorgeous, serendipitously acquired Martin acoustic guitar formed the core of the composition, with piano and marimba filling out the edges. The soundtrack is available to stream and purchase via Bandcamp. The film also heavily features music by folk rock band The Arrowsics. Centered around the brother-sister core of Trevor and Molly Geiger, The Arrowsics’ music spans from their roots in the woods of Maine to the streets of Chicago where they refined their sound through relentless gigging. Their debut EP Ring of Oak captures the sparks from the friction in this dichotomy, ranging from electrified blues rock to heartfelt acoustic ballads. Stream ‘My Heart Again’ below, featured both on their record and in the film.